The Netgear AC2350 and the Asus AC2400 are both dual band routers that will give you a stronger WiFi signal in your home or small office. 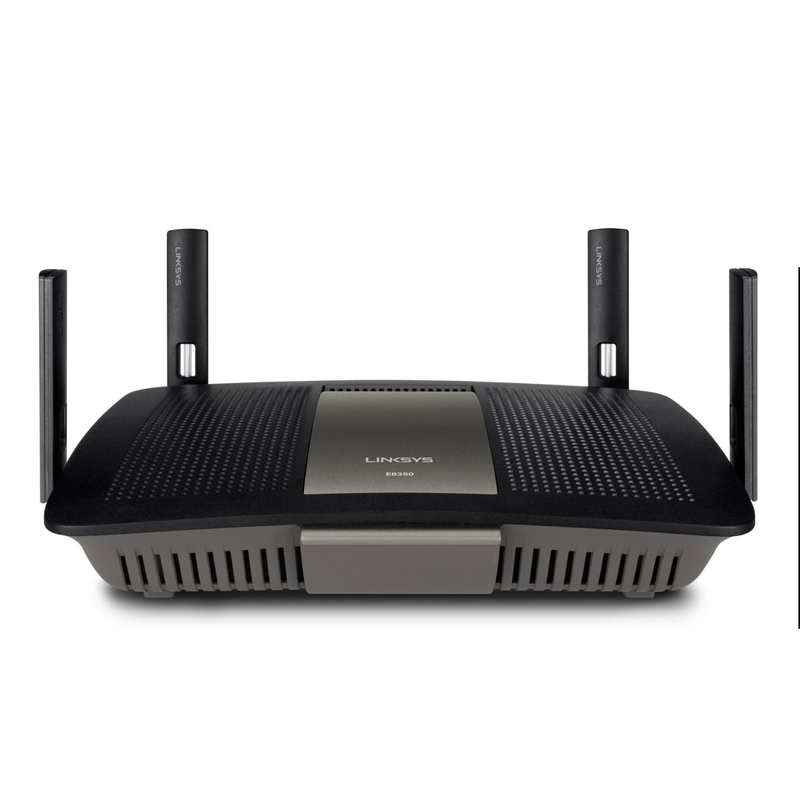 The two routers are around the same price and have a lot of the same features, so how do you know which one is better? We have compiled a list of the main features of both the Netgear AC2350 and the Asus AC2400 to see which router we think is the better one. 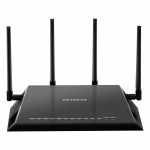 The Netgear AC2350 is a dual band router that can offer you speeds of up to 600 Mbps at 2.4 GHz and up to 1,733 Mbps at 5 GHz. The Asus AC2400 delivers similar speeds of up to 600 Mbps at 2.4 GHz and up to 1,734 Mbps at 5 GHz. The Netgear AC2350 features a fast 1.4 GHz dual core processor that helps to give you faster transfer rates and processing speeds. Both routers feature MU-MIMO technology, designed for multiple users, that will give your compatible devices the fastest and strongest connections without slowing down the network for others. The Netgear AC2350 benefits from having Dynamic QoS technology that will automatically prioritize your activities requiring higher bandwidth, giving the fastest speeds to the devices that need it, such as for gaming or streaming HD content. With the Asus AC2400 you can manage your network settings from an app on your phone, letting you boost signal to specific devices and manage users. The Netgear AC2350 has boosted Quad-Stream technology that gives mobile devices a stronger signal from different rooms in your home. The Asus AC2400 has the advantage of AiProtection from Trend Micro that provides your network with security, blocking malicious sites and malware and preventing any infected devices from sending out your personal or sensitive information. With both routers you can set up individual user logins to connect to your network, giving each user a secure connection. The two routers have parental control settings where you can restrict access to certain sites or content to keep your children safer online. With the Asus AC2400 you can have complete control over your security settings with the app on your phone, letting you see what devices are connected to your network. The Netgear AC2350 has 4 external antennas to give you a strong signal throughout your home. The Asus AC2400 has improved signal and range with 4 internal antennas as well as 4 external antennas. Both routers have Beamforming technology that will extend the range of your WiFi signal and both have USB 3.0 ports. The Netgear AC2350 and the Asus AC2400 each have 4 gigabit ethernet LAN ports and 1 gigabit WAN port, letting you connect your wired devices for fast connection speeds. We have compared the features of both the Netgear AC2350 and the Asus AC2400 and we think the better router is the Netgear AC2350. 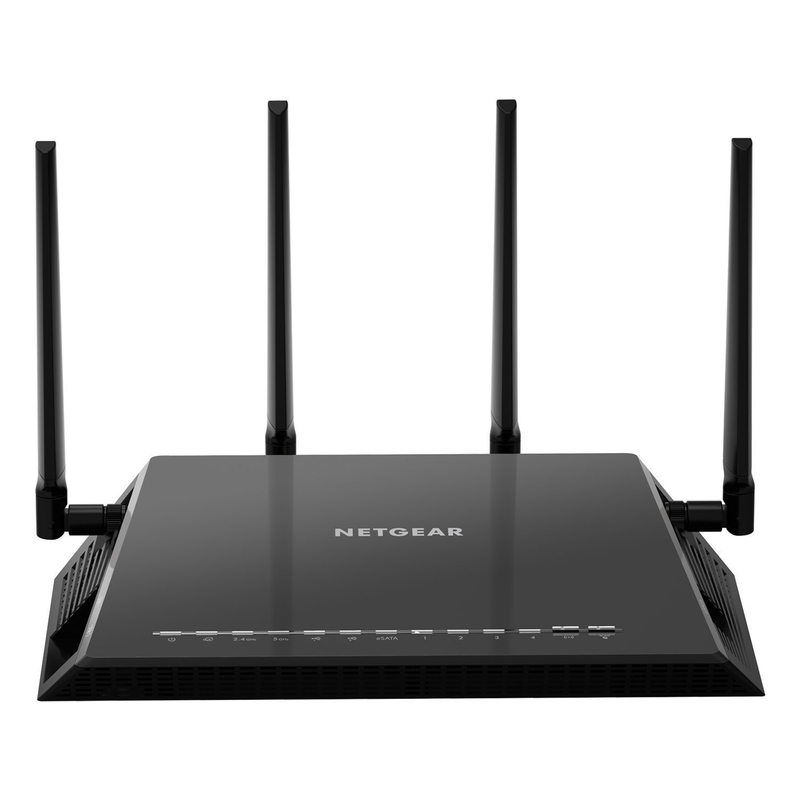 While both routers offer similar speeds over both bands, the Netgear AC2350 has the advantage of features that improve the connection speeds to your devices that need it most. The Netgear AC2350 has a faster processor that will let you and other users on your network transfer large amounts of data simultaneously.